Vinyl fencing is beautiful, and certain styles offer superior privacy because they are designed as single panels. 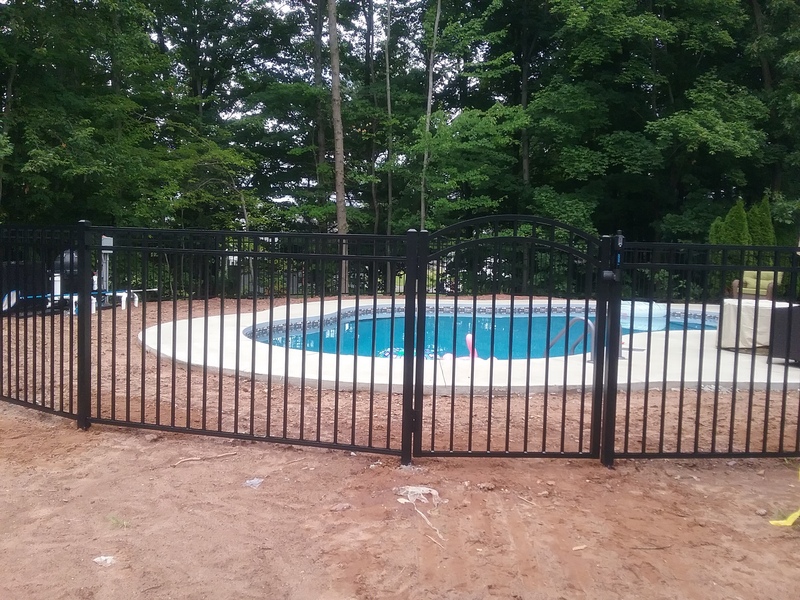 However, while the fence style is lovely, the panels do require a certain level of precision when it comes to installation, which is why it is usually best to hire a professional. Any fence installation will require similar steps though, and it is good to understand these steps before the work begins. Before allowing any company to begin work on your property, be sure they have the necessary permits. Every municipality has different regulations, and it is essential that you or the installer receive the city’s approval before starting the work or you could end up with having to pay fines and penalties and still not have a fence or worse have to remove the fence you just put in. Once you have the proper permits and an installer, they will likely come out to your property and tie-off the area. 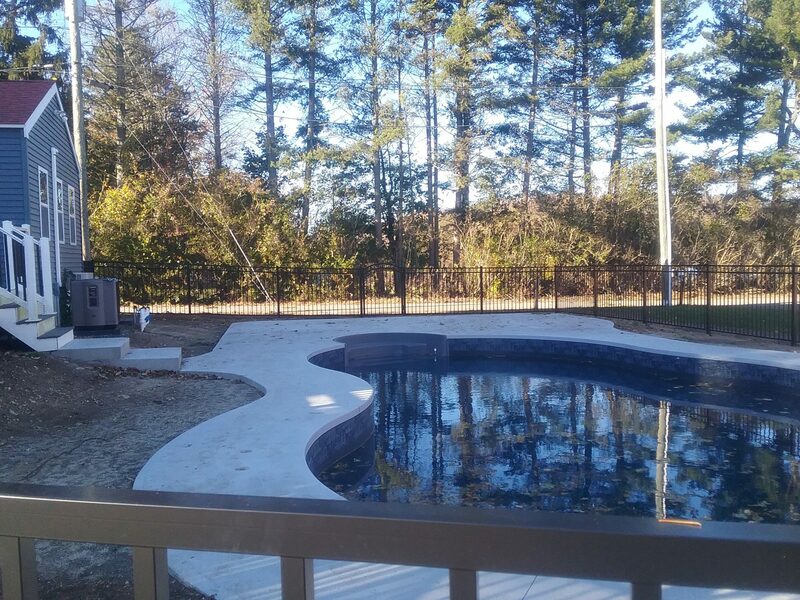 This temporary boundary allows you and your contractor to make any necessary adjustments before the final fence installation, ensuring that when the work begins, there are limited, if any, hiccups. One job that is extremely important to the installation process, especially for single panel fencing, is the precise placement of the posts. This precise step is why you will likely want a professional installer in the first place. If the posts are cemented in the wrong place, it can negatively affect the rest of your fence and may even inhibit the rest of the installation. 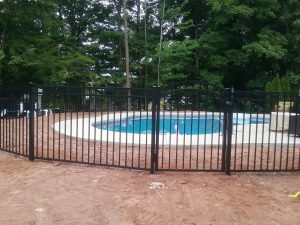 Vinyl fence Installation is similar to any other fence install, but when it is designed as single panel sections, there is an increased level of precision required. 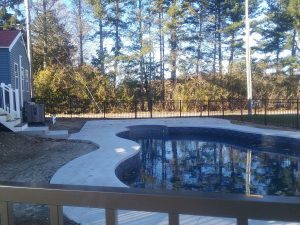 For that reason, a professional is usually your best choice, especially a contractor who has experience with vinyl fencing and is willing to prove that experience by providing referrals and a portfolio. 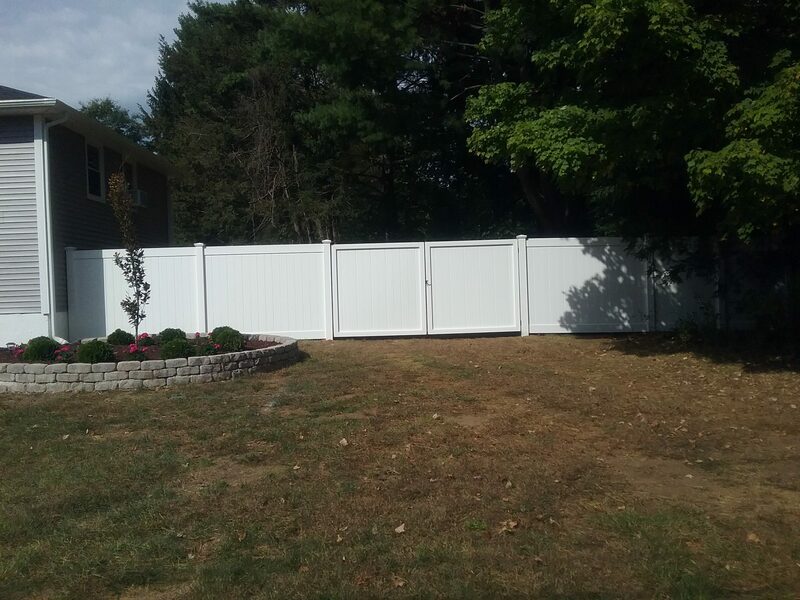 When deciding to hire a company for your fence installation, it is important to know the costs that go into that installation so that you understand the overall quoted price. Granted, every company will have a different estimate, and that can vary based on labor and whether the business sub-contracts. However, there are a few elements that are likely similar in pricing across the board. Unfortunately, you cannot shrink your yard space. 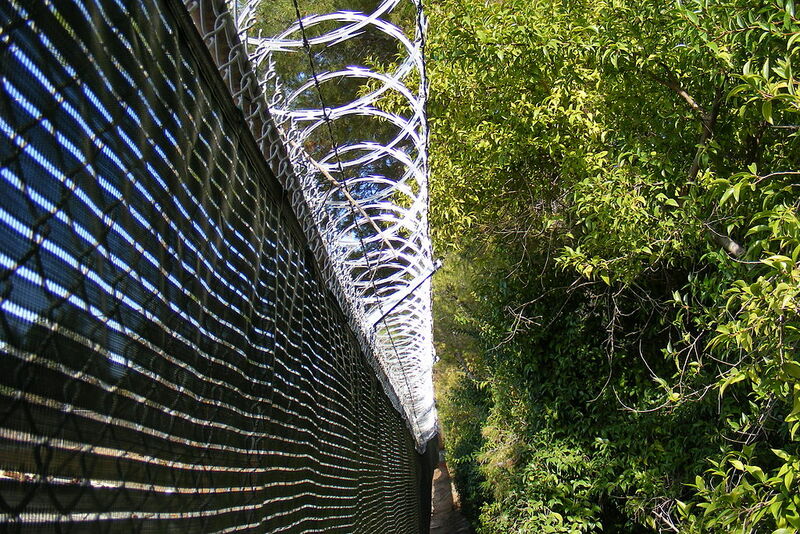 While it is an option to move the fence inward on the property, most people want a fence to go to their property line or as close to it as possible. For this reason, every company will require the same amount of materials, and most likely the job will take a similar amount of time to complete. If one company offers to do it quicker than others, keep in mind that they are probably charging more in labor or skirting a few crucial steps in the installation process. Another contributing factor to the price of a fence installation is the footing material chosen. This material is the substrate used to secure the fence posts in place. You do have options other than 100 percent concrete. Straight up concrete can get expensive, but using a mixture of gravel, sand and cement can be just as effective and costs less. 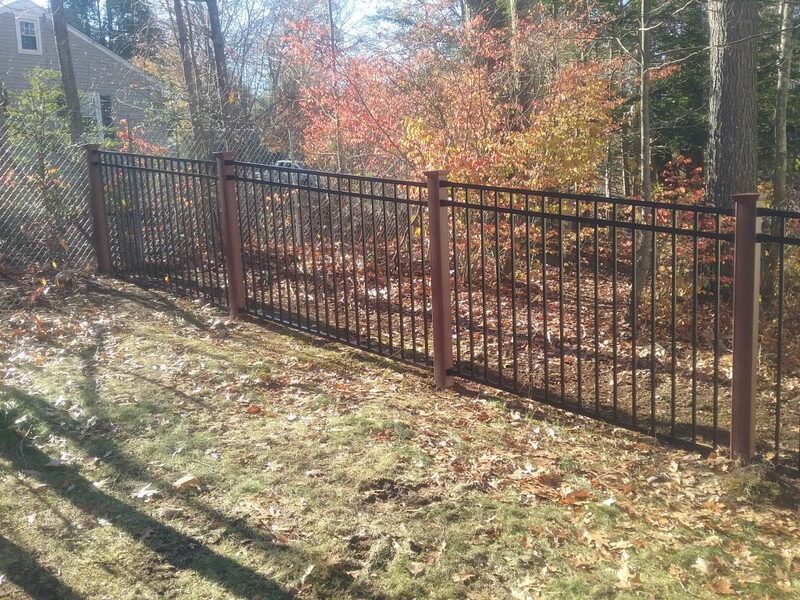 One of the biggest contributing factors to your fence cost is the material chosen. 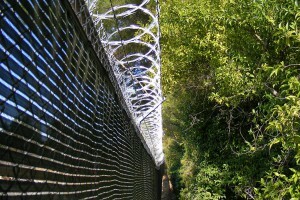 Fences can be made of wood, aluminum, steel, vinyl and chain-link. All of these materials vary widely in price. For instance, an aluminum fence cost approximately $40 per foot while a wooden fence is about $3 to $9 per foot depending on species. Fence installation is a significant expense. 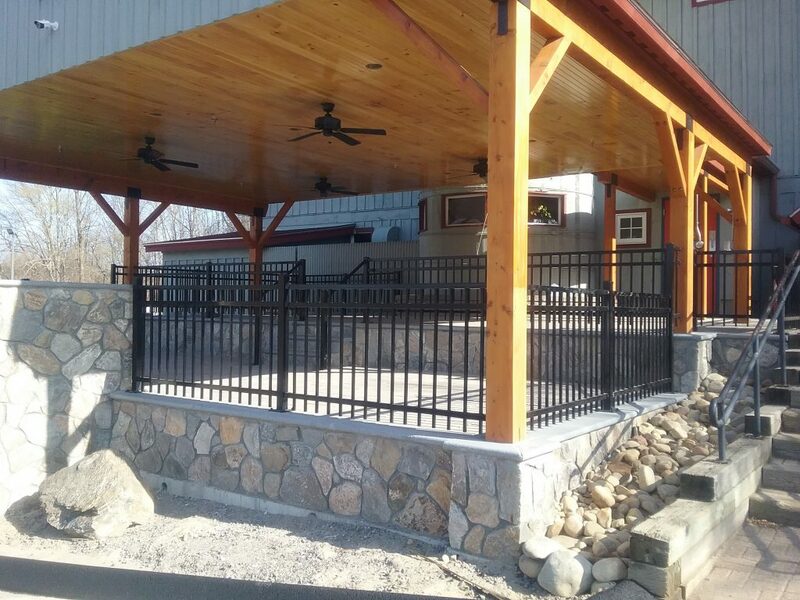 However, while you may not be able to control labor costs, you can make smart decisions regarding materials and fencing design that can have a positive effect on the installation budget. Talk to a professional about how to get the fence you want at a price you can afford; they may have suggestions you haven’t thought of yet. 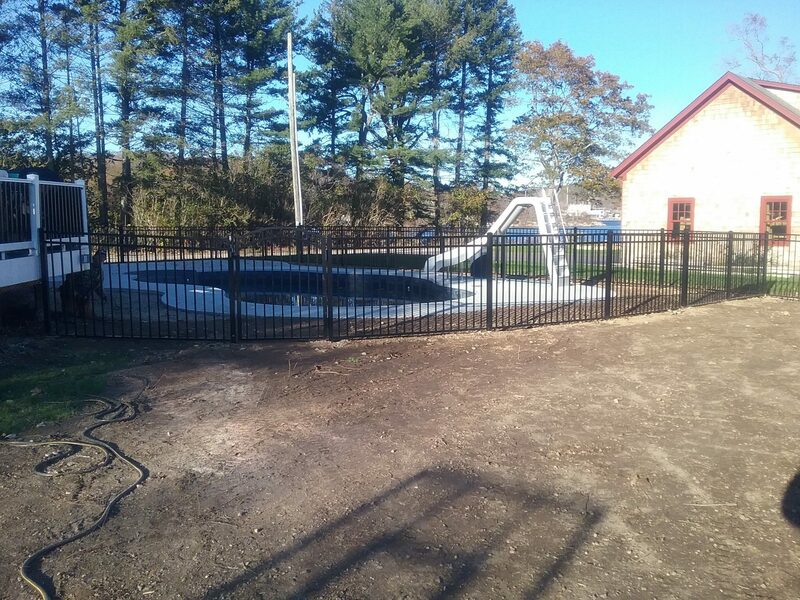 Fence installation can be a massive undertaking, and while it may look easy enough, there is a substantial amount of labor and precision that goes into putting up a fence, especially if you want it to last for more then a few years. Longevity is the best reason to hire a certified installer. 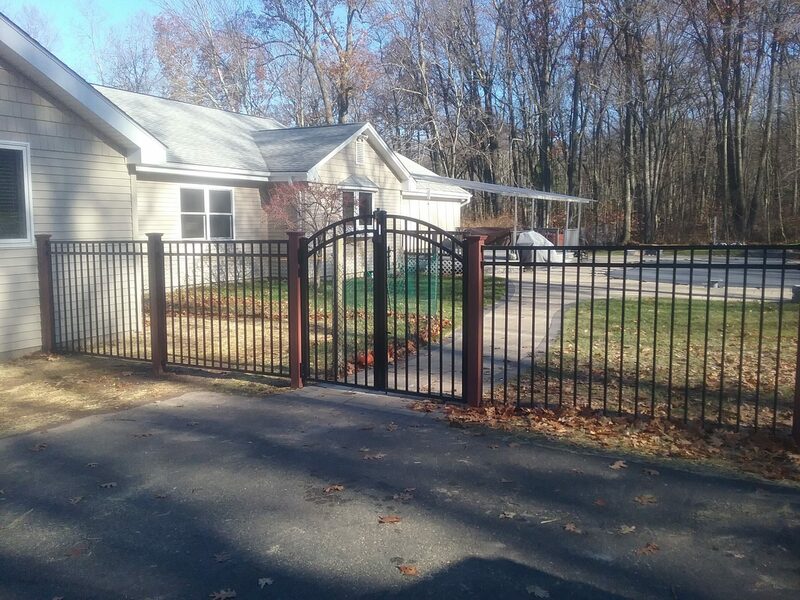 You do not want to be one of those people with a dilapidated new fence on your property, which is also why you should make sure that your installer has a few specific qualities before signing that dotted line. With the digital age, there has been a rise in the number of digital businesses, and while that is fantastic for startups looking to enter the marketplace, it can be a warning sign for you. Companies that have invested time and money into building an established business in an actual facility represent a reassurance for some consumers because it is not as easy for them to close-up shop and disappear in the middle of a job. 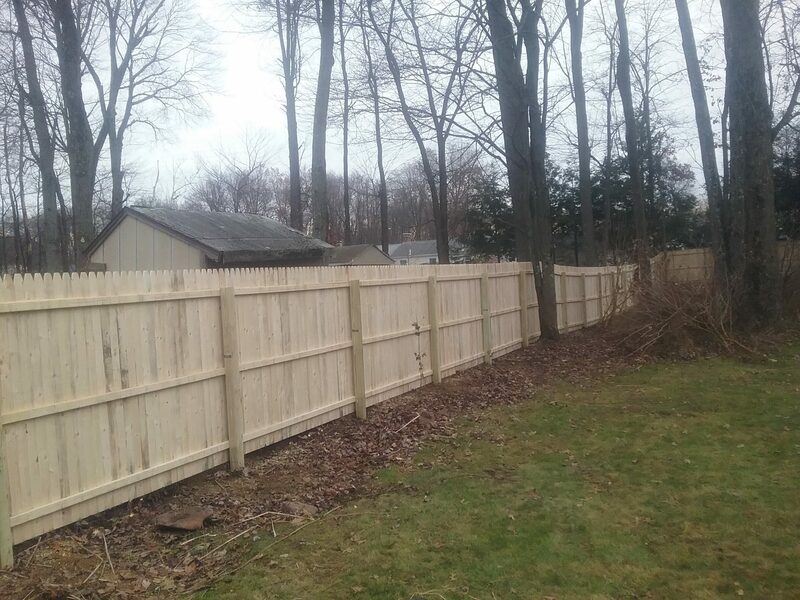 Many home improvement stores offer fence installation, but this work is contracted out to other businesses, and there is no telling whether these other companies are then contracting out the service to someone else. This chain of sub-contractors makes it challenging to apply culpability and responsibility for shoddy craftsmanship, which is why it is better to work with a company that employs laborers and doesn’t act like an intermediary between you and someone else. Before hiring anyone to do work on your property, you should look into any guarantees offered as well as the company’s reputation. Most businesses will be happy to provide referrals and a portfolio of their work. Don’t use someone unwilling or unable to share that information. Fence installation is a big job, and it is one that is not suited for most DIYers, especially when it is specialty fencing that requires a trained eye. However, don’t just go to a big box home improvement store and get a subcontractor, find a quality professional with a brick and mortar business who does the work themselves.